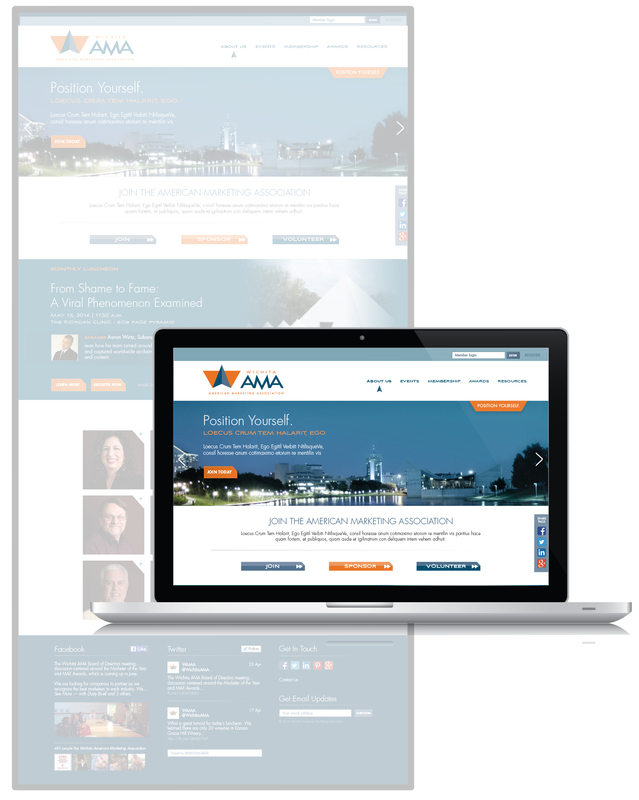 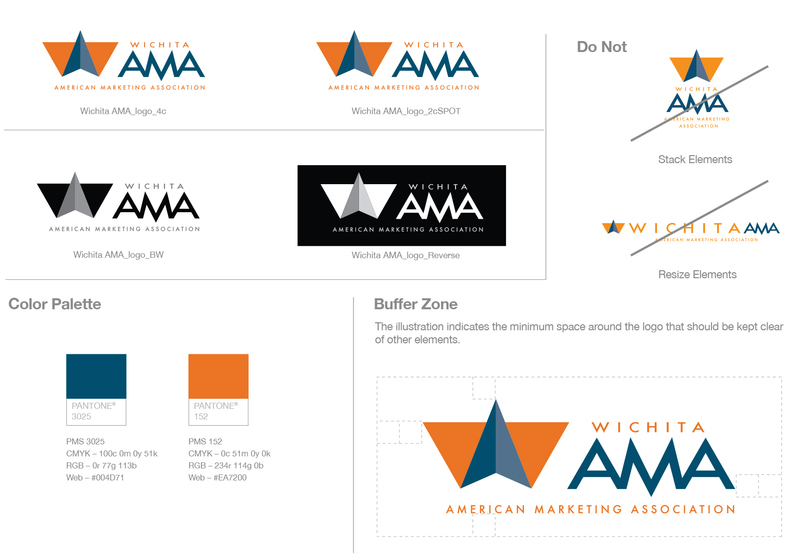 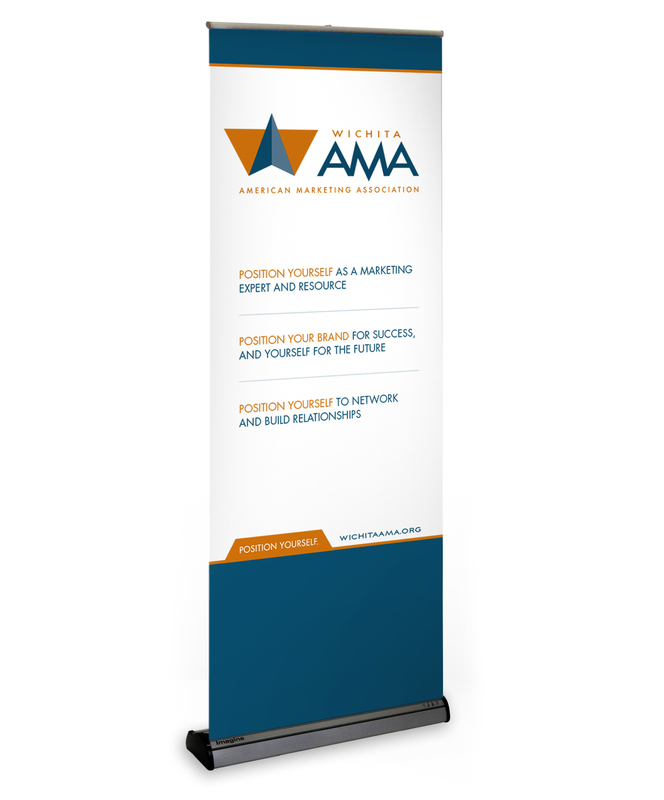 Wichita American Marketing Association was in need to better Position Themselves to marketing professionals in the Wichita community. 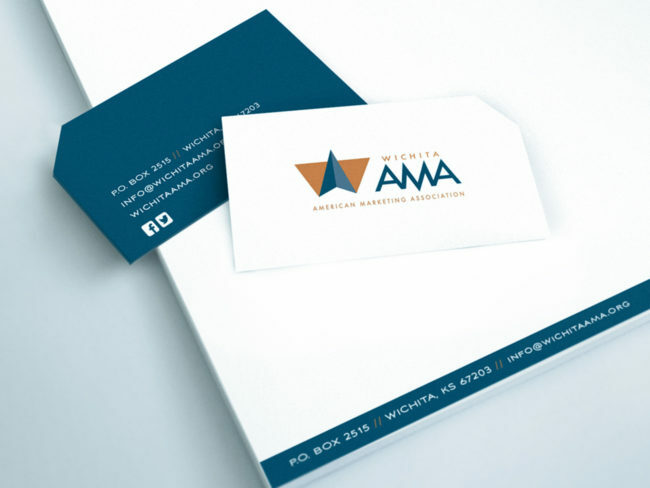 They needed to rename and rebrand to attract new members and aid in retaining current ones. 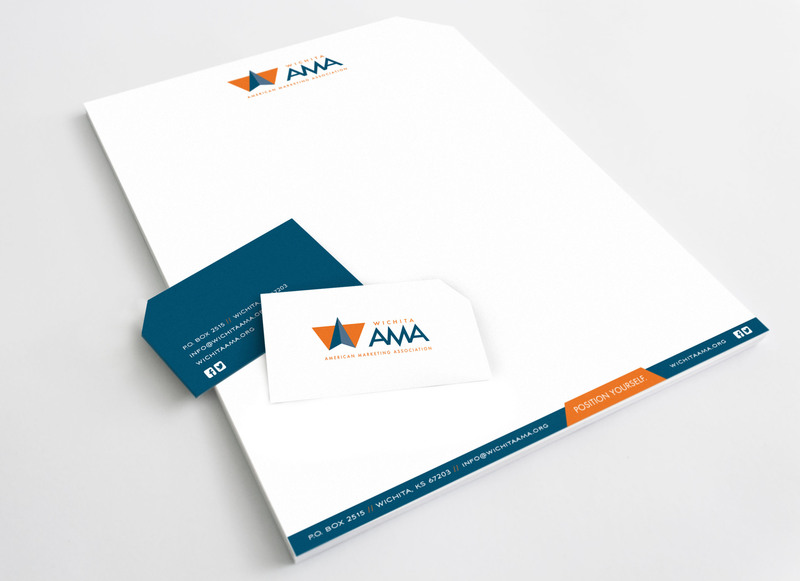 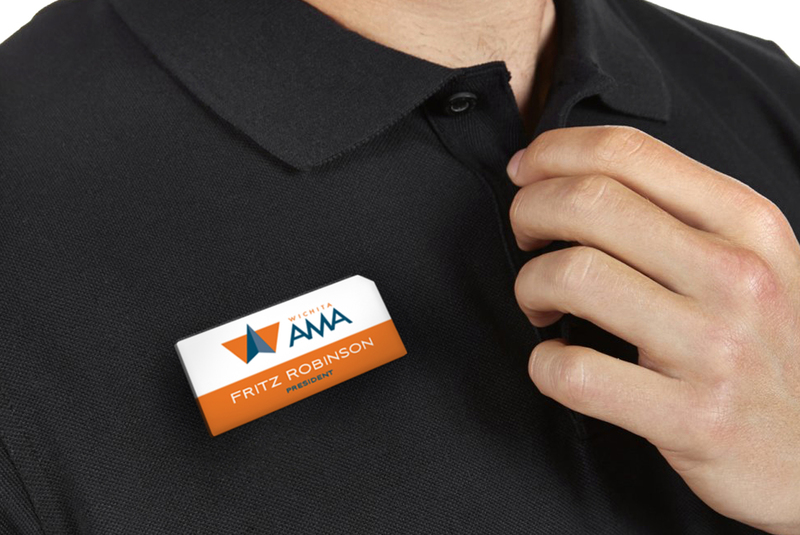 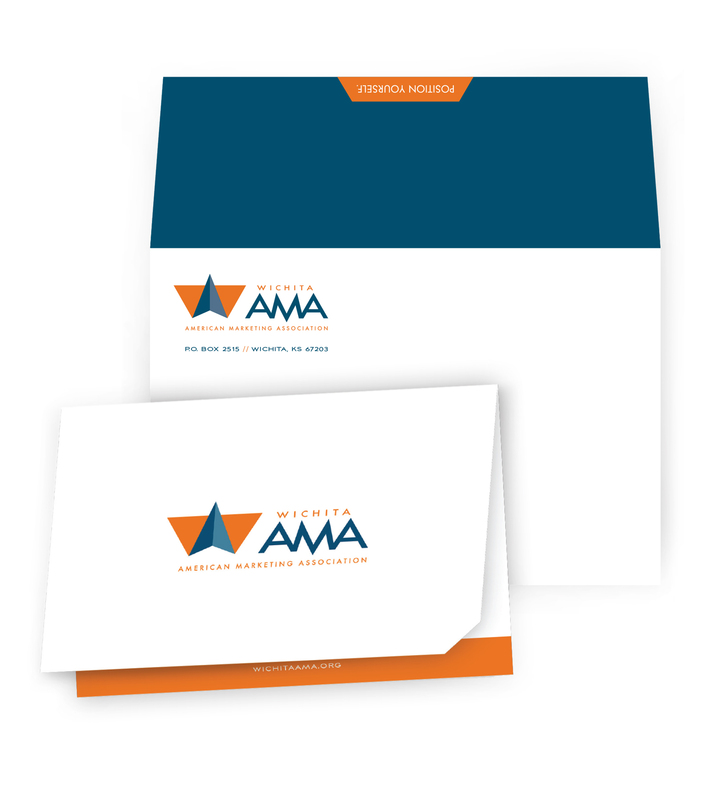 The refresh of their logo, stationary and design direction aided in helping the group attain their goal.